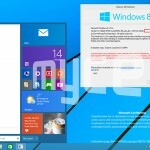 Windows 9: Leaks & Teasers. Be careful, coffee addicts. 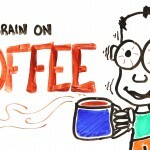 Caffeine’s adrenaline-stimulating properties affect your brain the say way cocaine does, but to a lesser degree. So, don’t skip that morning cup, or you’ll be in coffee withdrawal by lunchtime.